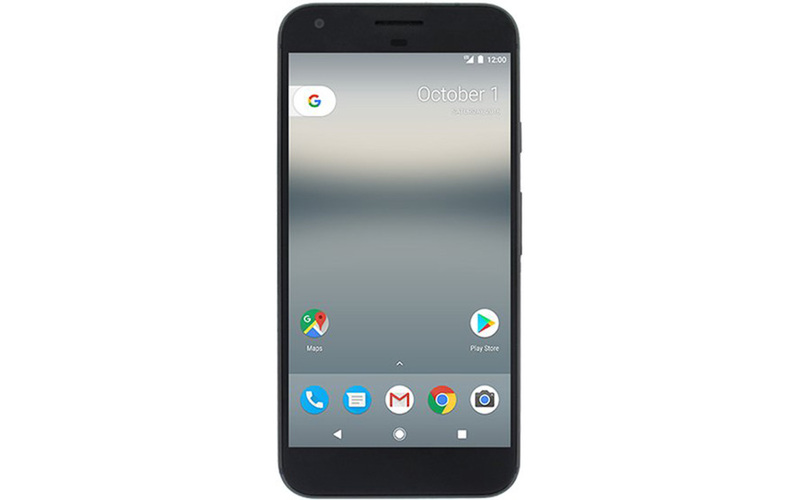 One day after we saw a photo presenting the front side of the unannounced Google Pixel phone, we can now take a look at a similar image that shows the Google Pixel XL. Just like the Pixel photo, the one depicting the Pixel XL comes from Evan Blass, aka @evleaks (who is famous for revealing an impressive number of devices ahead of their official introduction). The new Google Pixel XL image pretty much confirms what was previously reported: the Pixel and Pixel XL have the same design, but different sizes. The Pixel is expected to sport a 5-inch display with 1080 x 1920 pixels (Full HD), while the XL model should have a 5.5-inch display with 1440 x 2560 pixels (Quad HD). The Pixel and Pixel XL will likely run Android 7.1 Nougat out of the box. Of course, Android 7.1 hasn't been announced yet, but we expect Google to unveil it next week, on October 4, alongside the Pixel and Pixel XL. It looks like Android 7.1 Nougat will introduce various visual changes compared to 7.0 Nougat, including round icons, redesigned navigation keys, and a Google widget on the left. We're expecting both the Pixel and Pixel XL to be available shortly after their announcement. Word on the street Web is that the new handsets will be rather pricey, starting at $649 unlocked.